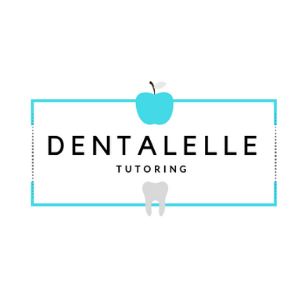 ​If you are a Dental Assisting Student - sign up for the FULL Board Exam Prep Course here. Any questions? You can click here to email Andrea directly.